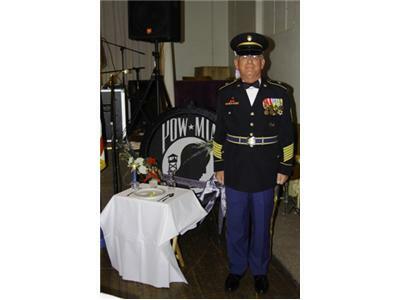 Military Author Radio, www.militaryauthorradio.com with cohosts Tom Gauthier and Dari Bradley welcome our March 25, guest MSgt Larry Rogers, USA (Ret). Join us for our live broadcast, Sunday March 25, 8:30 EST. We accept live calls from our listeners, or listen later to our podcast. MSgt Rogers is a true “Army brat”, born in Victoria, TX, raised in California and Valdez, though for the past 25 years, he calls Susanville, CA home. 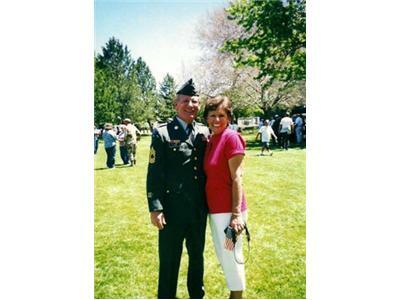 His Army career, begun in 1964, centered on Public Affairs and Communications. He’s reported from the Arctic Circle to the jungles of Vietnam. 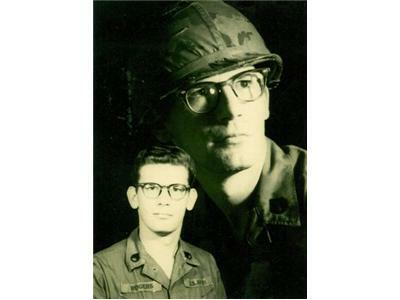 Forty-three years ago this month (March 1969) he was a member of the crew that brought television to the Americal Division, Chu Lai, Vietnam. 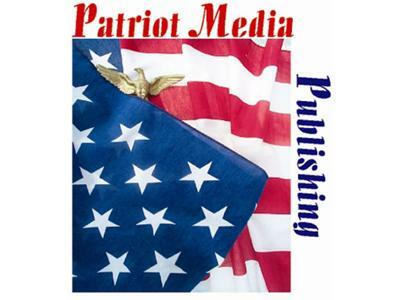 Thank you for your interest in Patriot Media, Inc. and Military Author Radio. .